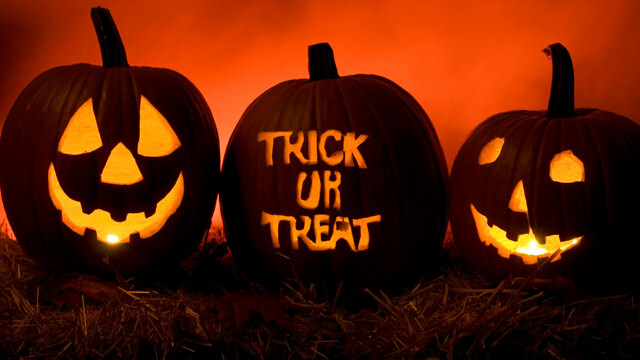 Have a Spooktacular Halloween ! 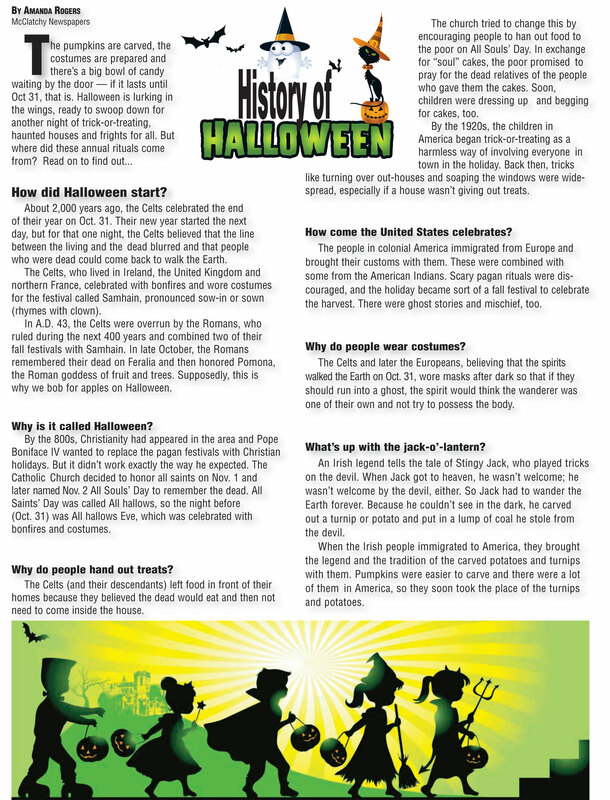 This entry was posted in Culture, Religion and tagged Culture, Religion on October 30, 2015 by smarttoughmom. 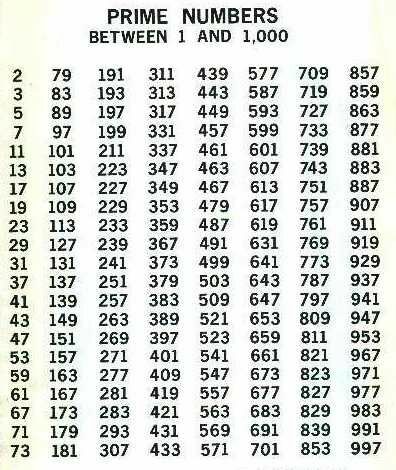 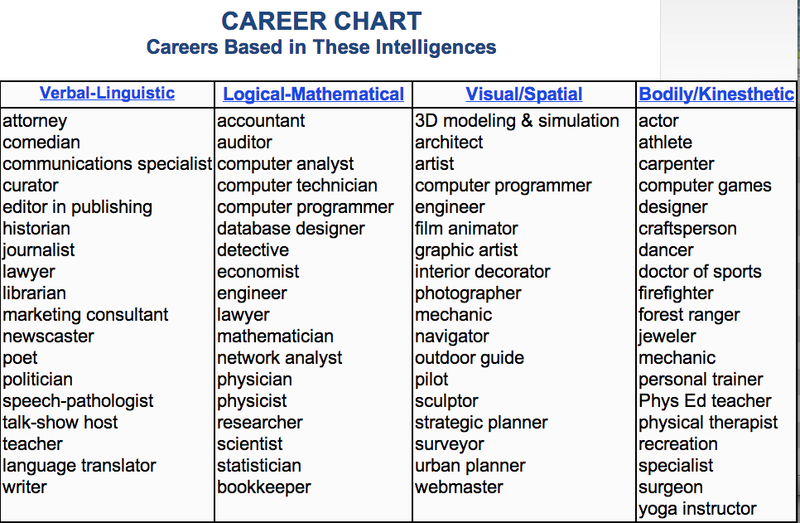 What is your dominant intelligence ? 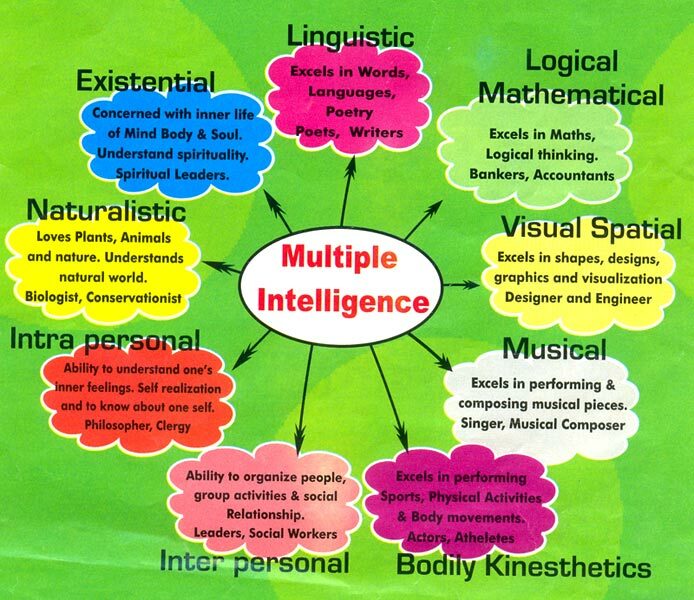 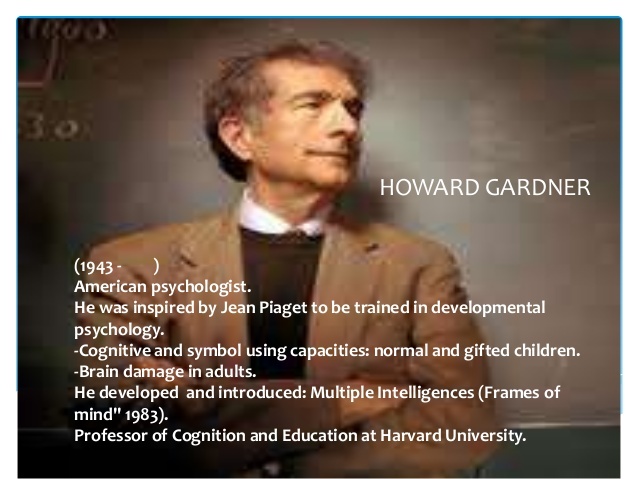 This entry was posted in Education and tagged Education on October 30, 2015 by smarttoughmom. 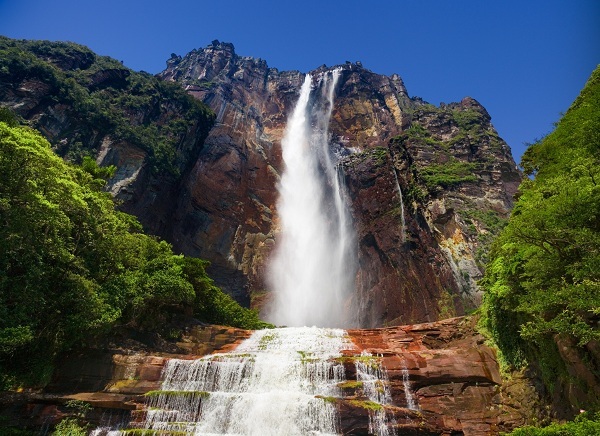 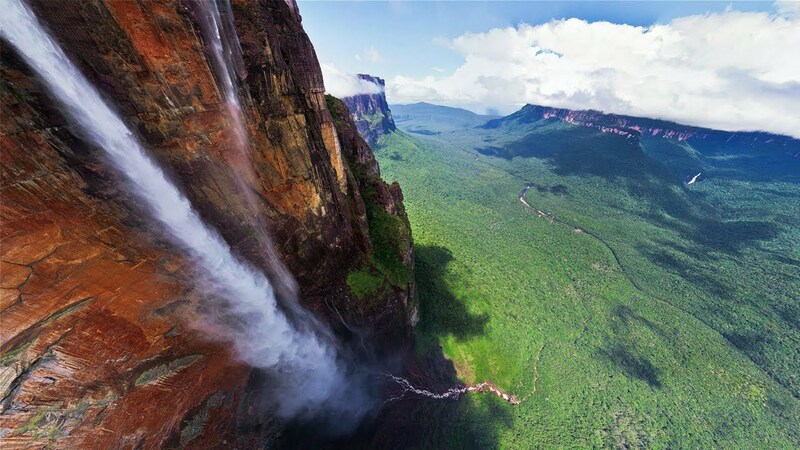 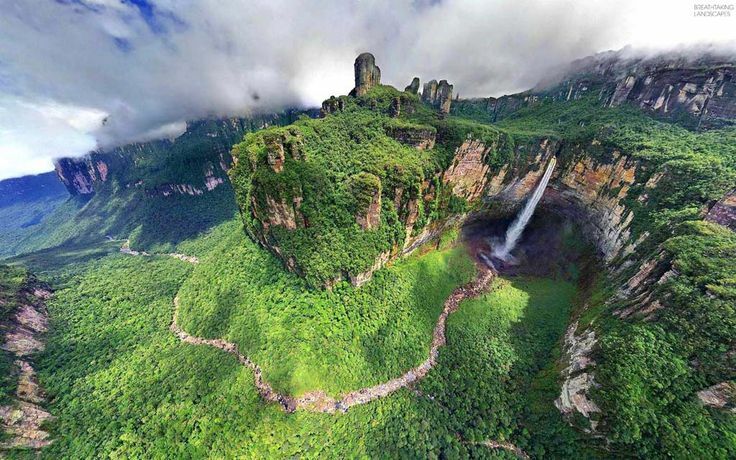 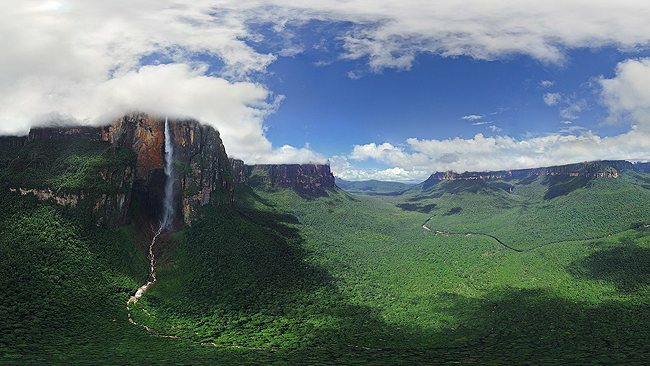 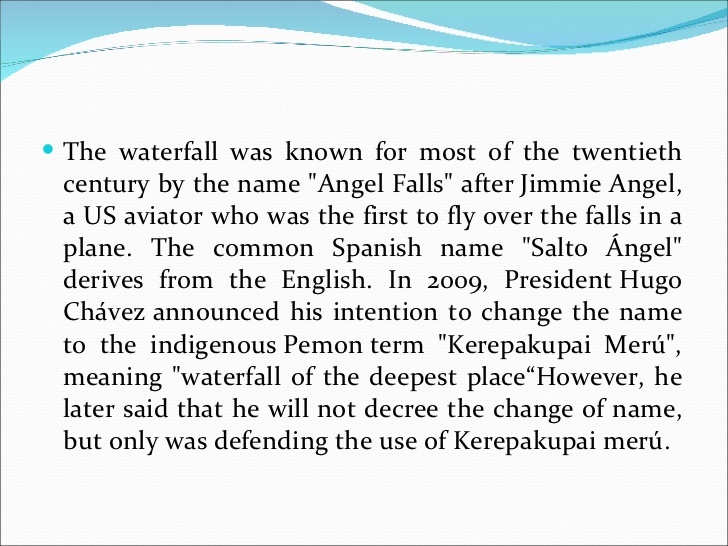 What is the Highest Waterfall in the World ? 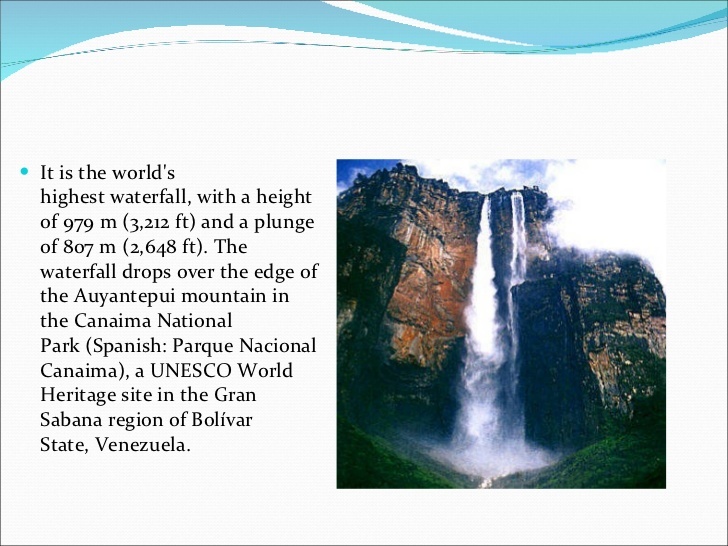 This entry was posted in Geography and tagged Geography on October 29, 2015 by smarttoughmom. 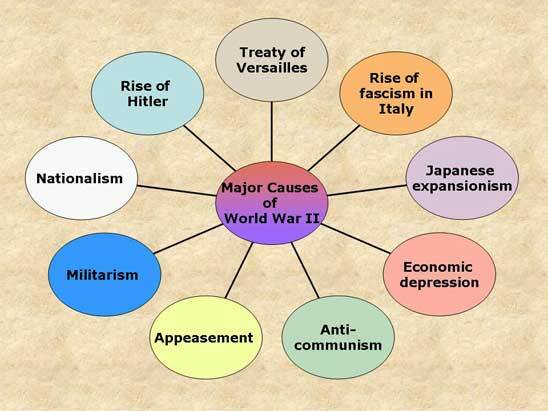 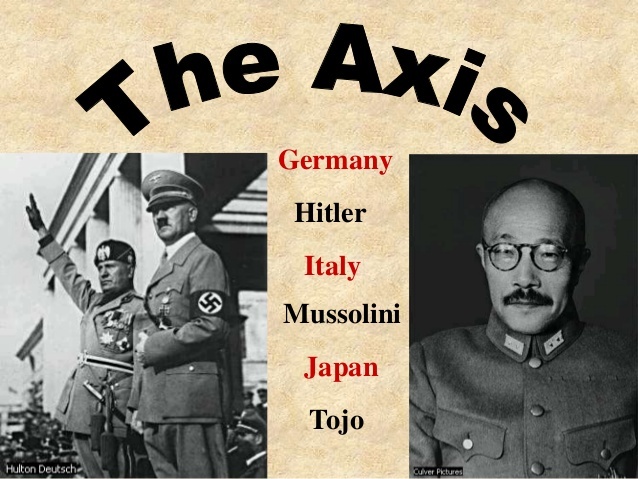 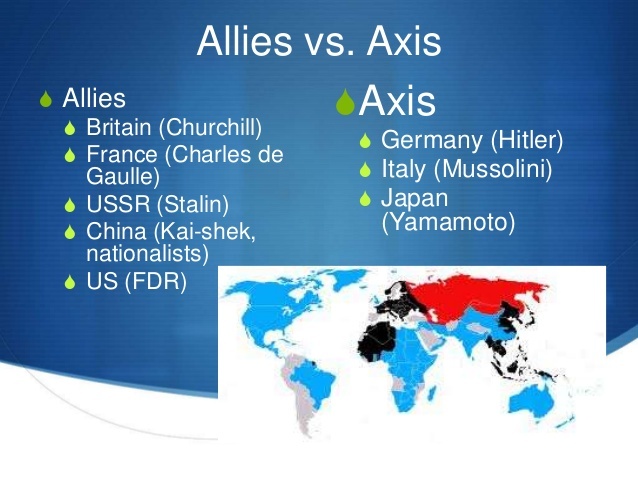 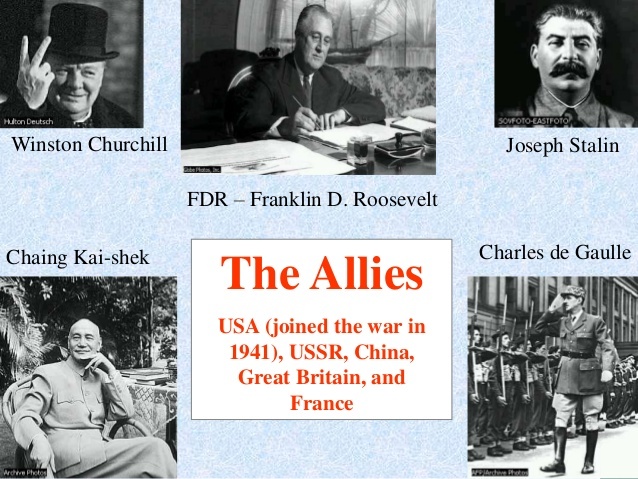 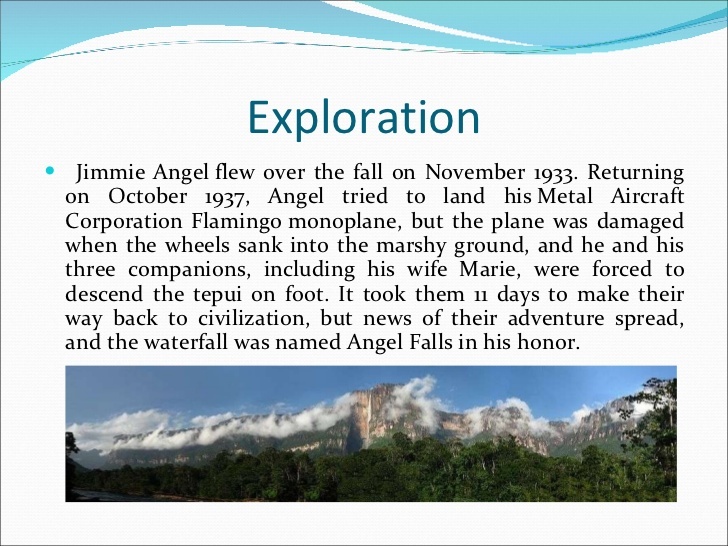 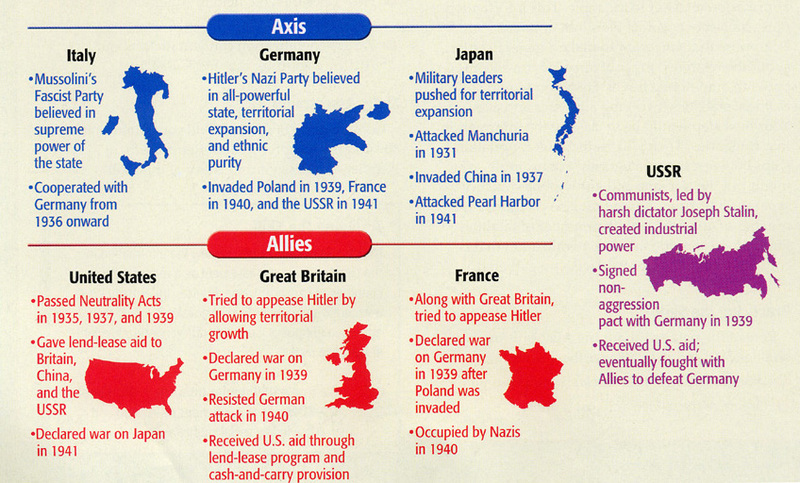 This entry was posted in History and tagged History on October 27, 2015 by smarttoughmom. 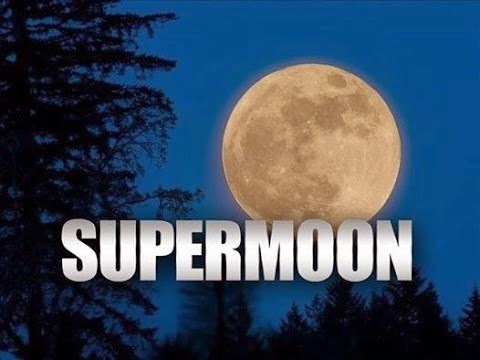 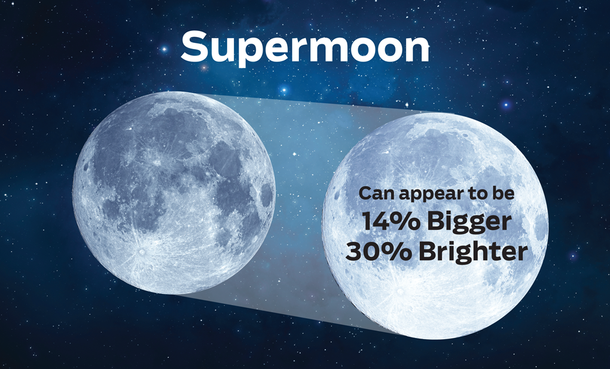 What is the Scientific Name for the Supermoon ? 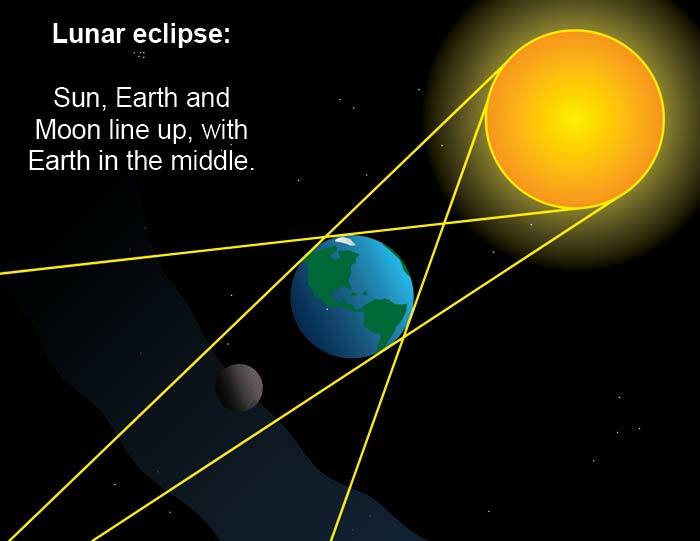 This entry was posted in Astronomy, Vocabulary and tagged Astronomy, Vocabulary on October 26, 2015 by smarttoughmom. 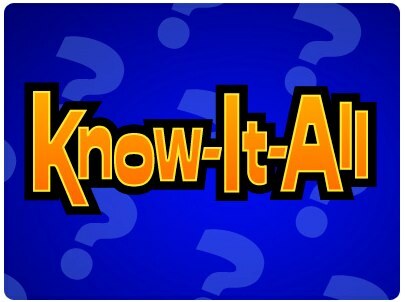 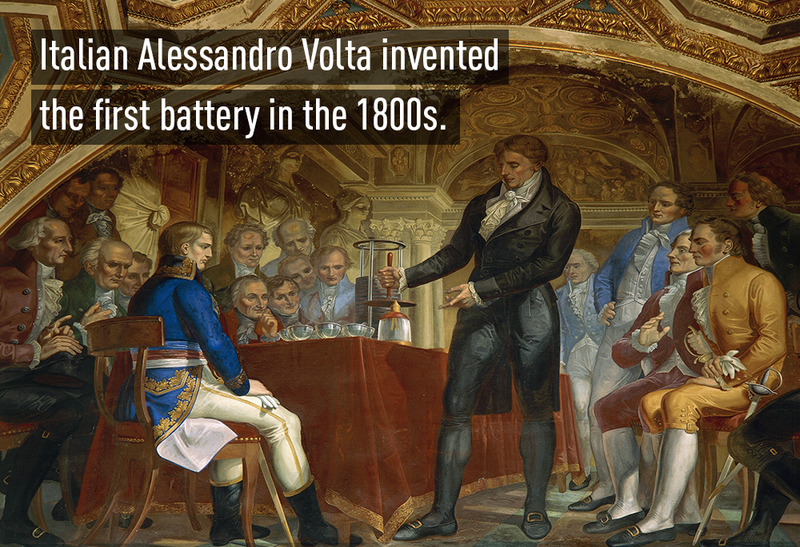 Who invented the First Battery ? 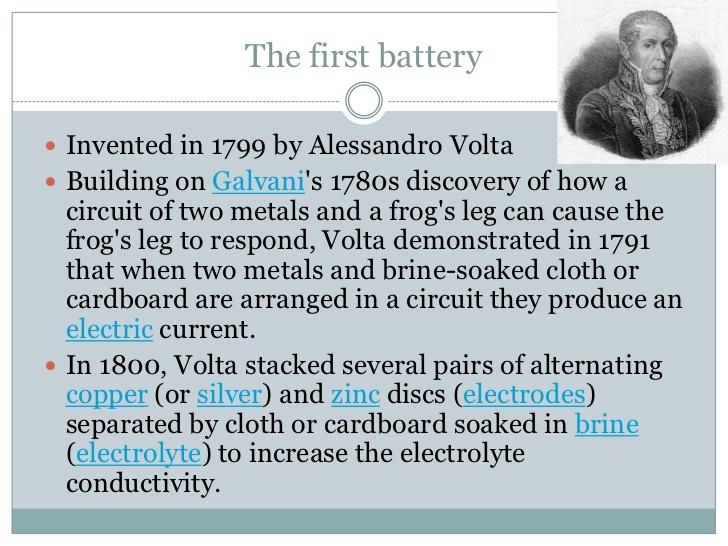 The first electric battery called the “voltaic pile” was invented by Alessandro Volta in 1799. 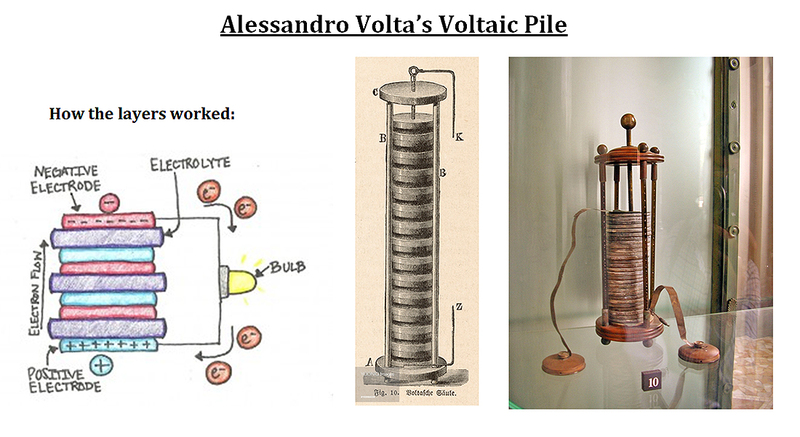 Alessandro Volta (1745 – 1827) was an Italian physicist, chemist and a pioneer of electrical science. 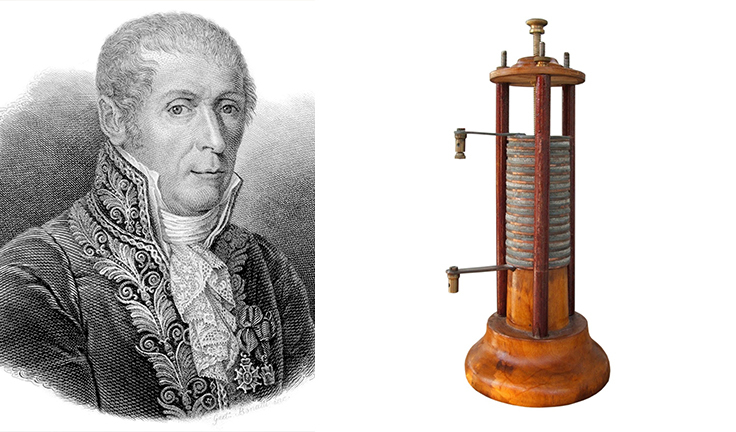 He discovered methane mixed with air could be exploded using an electric spark, “contact electricity” resulting from contact between different metals, and electric potential in a capacitor is directly proportional to electric charge. 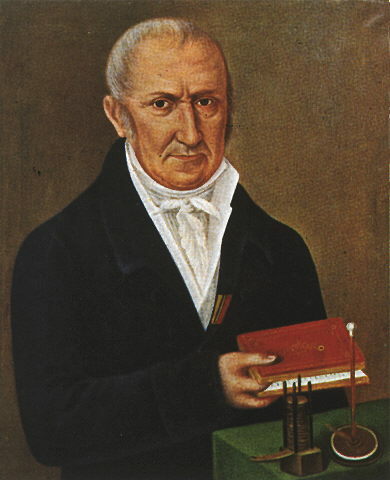 In recognition of Alessandro Volta’s contributions to electrical science, the unit of electric potential is called the volt. 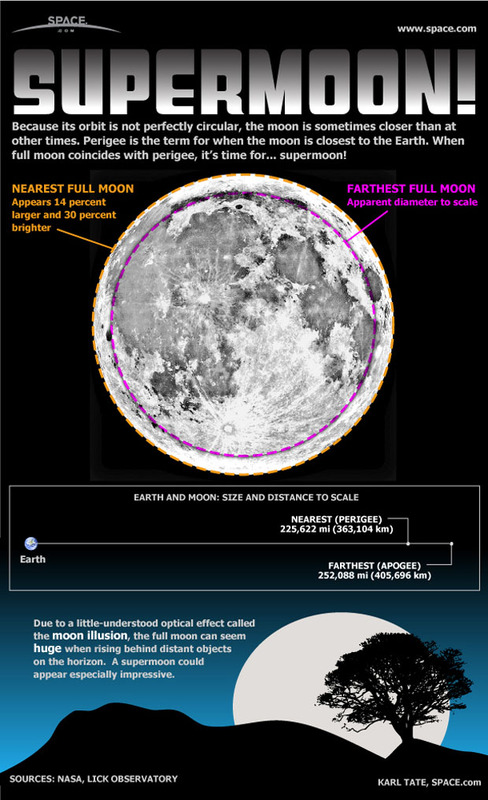 This entry was posted in Science and tagged Science on October 25, 2015 by smarttoughmom. 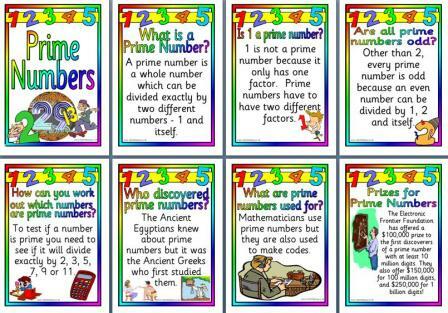 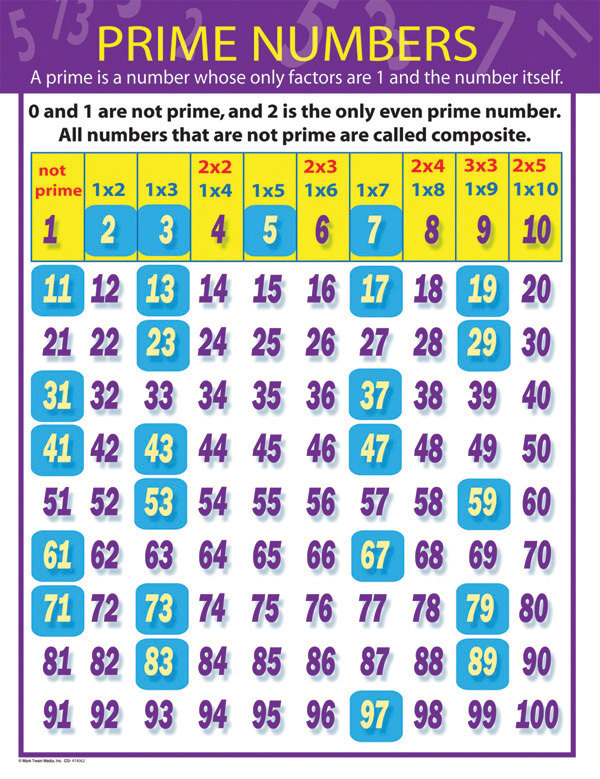 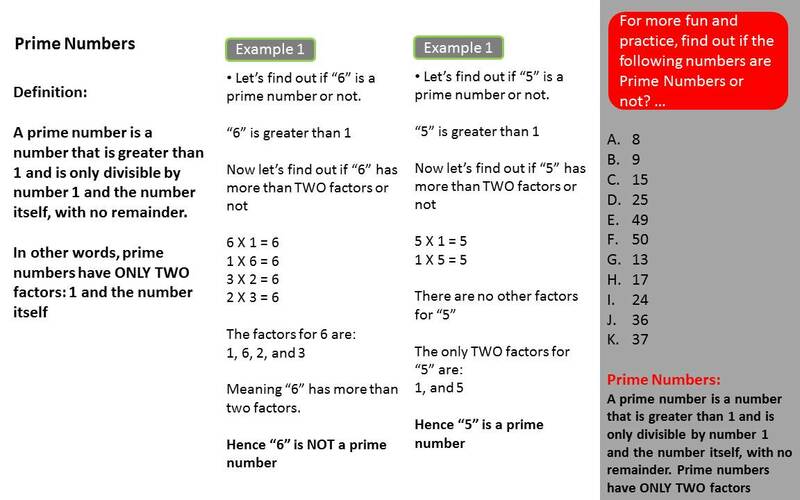 This entry was posted in Mathematic and tagged Mathematic on October 24, 2015 by smarttoughmom.